Situated just outside of Nashville is one of the nation’s most bustling micropolitan areas. With just over 30,000 residents, Cookeville is a great place to start a family, settle down after years in the city or start a new career. At Apex Moving + Storage, our professionals will work closely with you to customize a relocation to Cookeville that best suits your needs. For over four decades, our professionals have been dedicated to ensuring families just like yours get settled into their new homes – without the hassle of a DIY move. Our Cookeville moving company offers a variety of relocation services – from basic relocation to full-service moves. Each relocation is tailor made to fit your needs and budget, and your personal move coordinator will work with you to address any concerns you may have along the way. Cookeville Local Moving: At Apex Moving, we put our best foot forward – regardless of the size or distance of your relocation. Cookeville Long Distance Moving: From just across the street to the other end of the country, our professionals can provide you the seamless relocation you deserve. Cookeville Residential Moving: Household moving doesn’t have to be a hassle when you work with our professionals at Apex Moving. 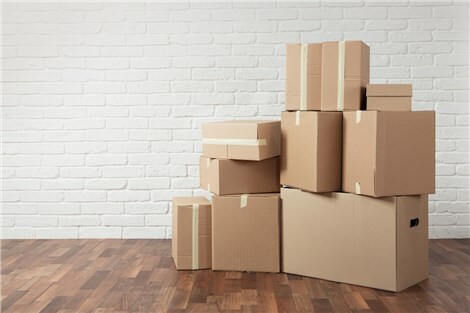 Cookeville Commercial Moving: As a proud moving agent of Atlas, our movers, packers and drivers undergo extensive training to learn the proper methods for relocating your belongings. Cookeville Storage: Our secure, state-of-the-art storage facility is fully equipped to handle all of your storage needs – large or small. Don’t wait another day to start your move! Get started with Apex Moving today by filling out our free, online quote form. Our Cookeville moving company is excited to hear from you.